With all the excitement about Bitcoin have you ever wondered what you might be able to use the virtual currency for in Toronto? TORONTO - March 19, 2013 - PRLog -- Bitcoin has made headlines of late in the mainstream media. This virtual currency has got the attention of U.S. regulators as well gamblers and commodity traders. We know that the amount of coin that will be created is finite, and its creation is predictable. Hence the appeal to conservatively minded Austrian school leaning students of economy. It is a volatile currency that has had major swings even in the last week from a low of thirty some odd dollars to a high of over sixty. This must have many currency speculators salivating, while others might not have the stomach for such a roller coaster ride. Besides speculation can the currency be put to use for the purchase of good and services. In Toronto there seems to be a limited market for goods and services. Our investigations locally have uncovered very few products. Coworkingspace.ca would like to increase that market by a few items. "In our efforts to be market innovators, we are now accepting Bitcoin as a form of payment for our shared and office space solutions. Be it simple hotdesking, or someone looking to lease a larger office, we will be willing to take Bitcoin." Says coworkingspace.ca founder Leo Coholic, and continues "In this competitive landscape innovation is imperative, even for something as local as real estate. We like many of the types of businesses that Bitcoin may spawn and are prepared to encourage growth in Bitcoin adoption for purposes beyond trading. Although that said traders are more than welcome to take up space in our facility. Every business in this city should do its part to stimulate small business, as we know government can only do so much. It is the private sector that has to lead as they will be creating the jobs of future that will make this city even greater than it is today". 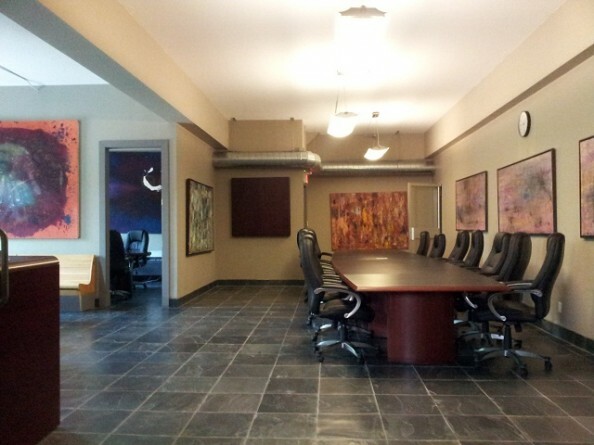 Please visit http://www.coworkingspace.ca to learn more about the offering or to submit inquiries. G20 Summit in Toronto: Keep Costs down!